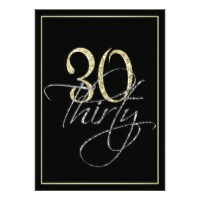 Planning a 50th party and looking for birthday invitations to send to your guests? 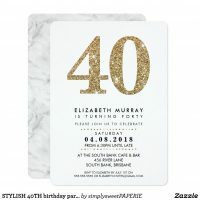 Take a look at these 50th birthday invitations that you can simply customise to include your own text and on many invitations your own photos too! Aside from personalising the text, you can also choose the font used on these invitations as well as the colour of the text if you wish. 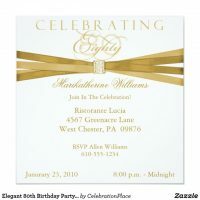 If you can’t find the right birthday invitation for you, you can also create your own party invitations over on Zazzle by uploading your artwork. 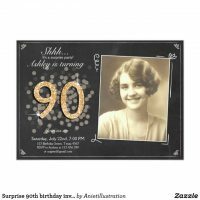 Looking for 50th birthday cards? You can personalise these cards with your own text!